The French association CMC2 Club Microcapteur Chimiques and AISEM joint efforts to organize a bilateral workshop on Chemical Sensors and Biosensors. 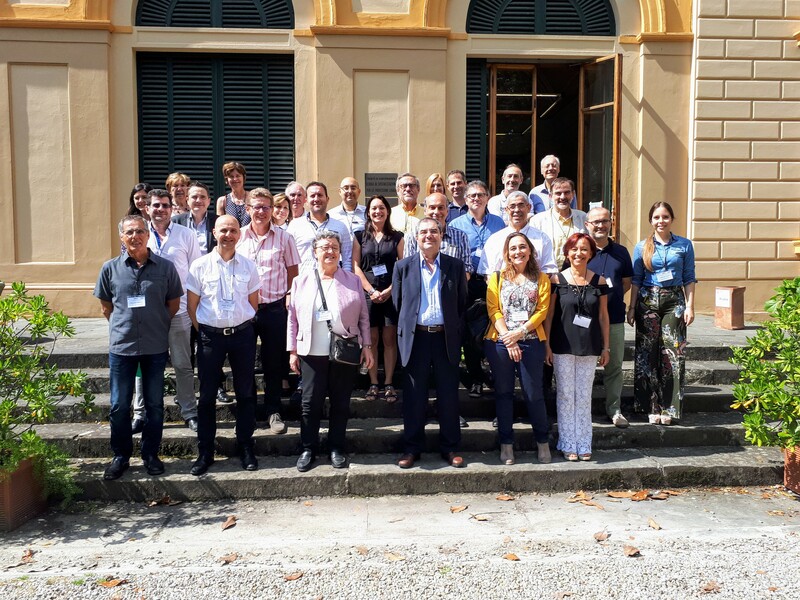 The scope of the meeting has been to strength the scientific collaboration between Italy and France in the field of chemical sensors and biosensors with the scope to pave the ground to a stable cooperation in research and dissemination activities. The workshop has been co-organized by the University of Florence. The local organizers were Giovanna Marrazza and Francesco Baldini.